This groundbreaking book tells you how to overcome the inner obstacles that sabotage your efforts to be your best on the job. Timothy Gallwey burst upon the scene twenty years ago with his revolutionary approach to excellence in sports. 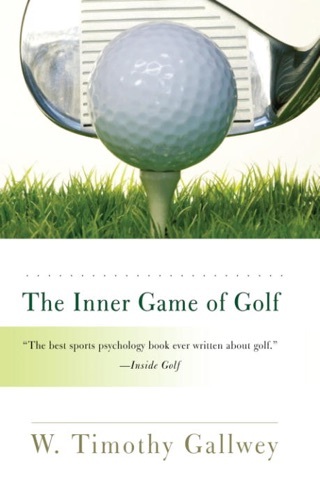 His bestselling books The Inner Game of Tennis and The Inner Game of Golf, with over one million copies in print, changed the way we think about learning and coaching. 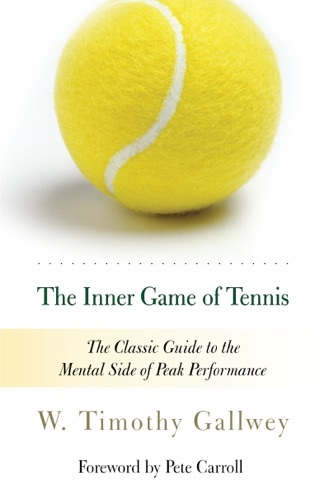 But the Inner Game that Gallwey discovered on the tennis court is about more than learning a better backhand; it is about learning how to learn, a critical skill that, in this case, separates the productive, satisfied employee from the rest of the pack. For the past twenty years Gallwey has taken his Inner Game expertise to many of America's top companies, including AT&T, Coca-Cola, Apple, and IBM, to teach their managers and employees how to gain better access to their own internal resources. 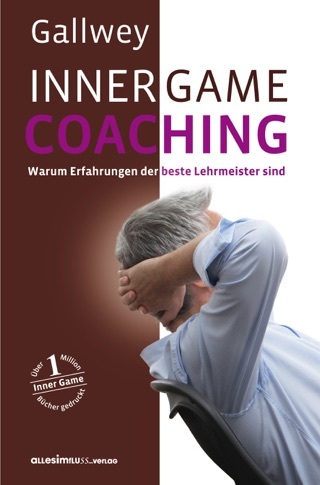 What inner obstacles is Gallwey talking about? Fear of failure, resistance to change, procrastination, stagnation, doubt, and boredom, to name a few. Gallwey shows you how to tap into your natural potential for learning, performance, and enjoyment so that any job, no matter how long you've been doing it or how little you think there is to learn about it, can become an opportunity to sharpen skills, increase pleasure, and heighten awareness. And if your work environment has been turned on its ear by Internet technology, reorganization, and rapidly accelerating change, this book offers a way to steer a confident course while navigating your way toward personal and professional goals. 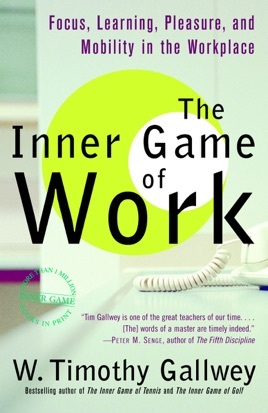 The Inner Game of Work teaches you the difference between a rote performance and a rewarding one. It teaches you how to stop working in the conformity mode and start working in the mobility mode. It shows how having a great coach can make as much difference in the boardroom as on the basketball court-- and Gallwey teaches you how to find that coach and, equally important, how to become one. The Inner Game of Work challenges you to reexamine your fundamental motivations for going to work in the morning and your definitions of work once you're there. It will ask you to reassess the way you make changes and teach you to look at work in a radically new way. 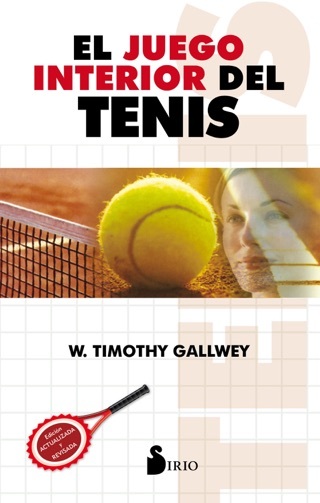 "Ever since The Inner Game of Tennis, I've been fascinated and have personally benefitted by the incredibly empowering insights flowing out of Gallwey's self-one/self-two analysis. 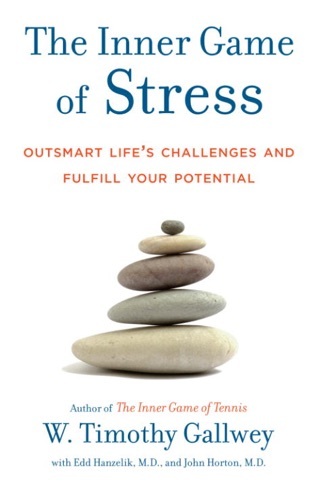 This latest book applies this liberating analogy to work inspiring all of us to relax and trust our true self."